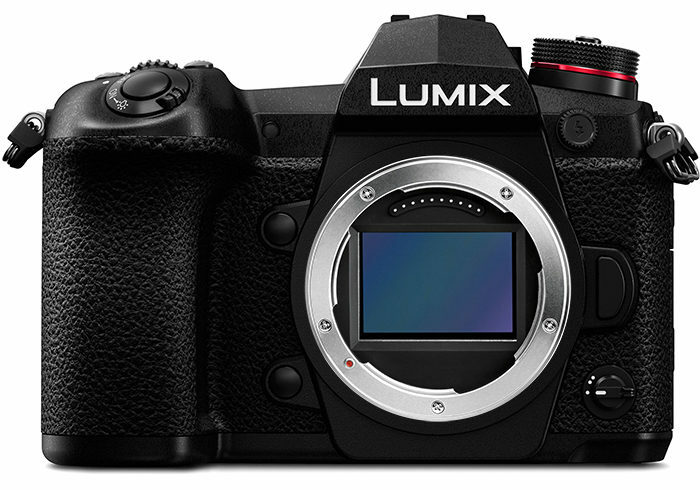 (FT5) Panasonic will launch two new Full Frame cameras at Photokina! Both with IBIS and 4K60p! Note: This rumor has been posted first on the very new L-rumors.com website. This site will talk about rumors about all three companies involved in the new project: Leica, Sigma and Panasonic. Sty tuned, I am working on getting the specs!